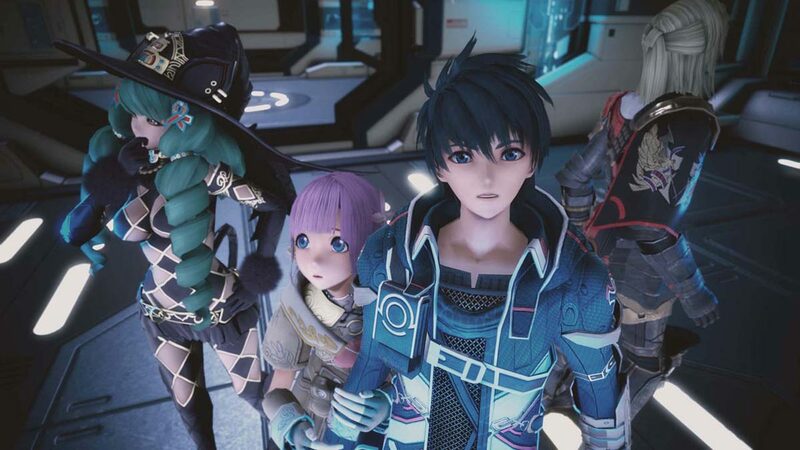 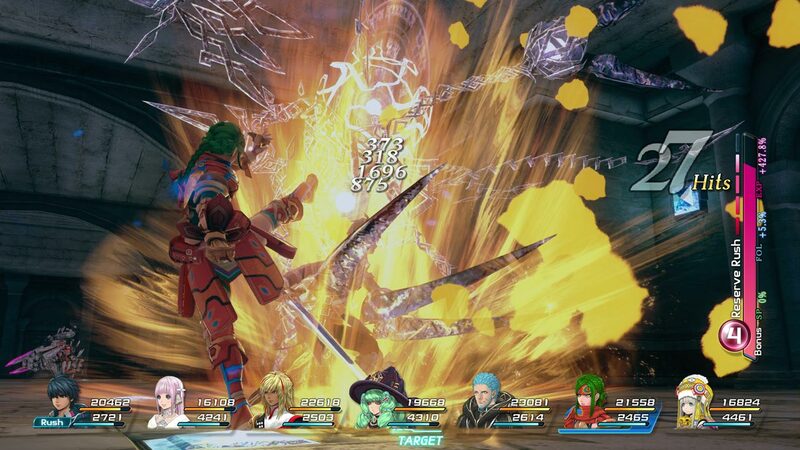 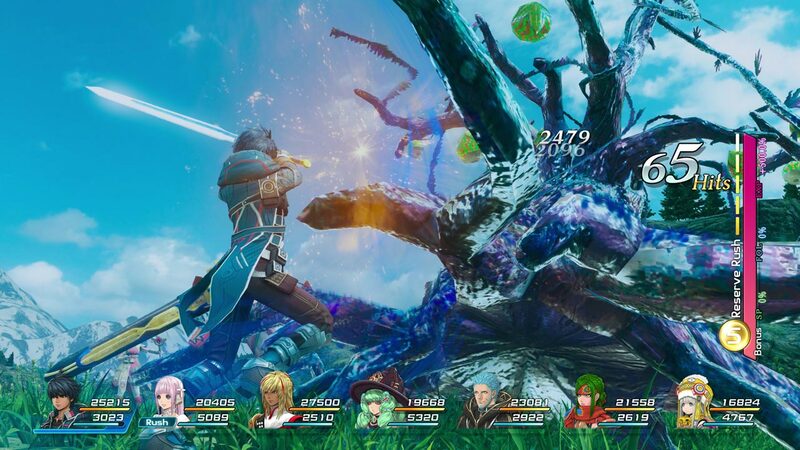 STAR OCEAN, the epic sci-fi RPG saga makes its triumphant return with its forthcoming fifth installment in the series. 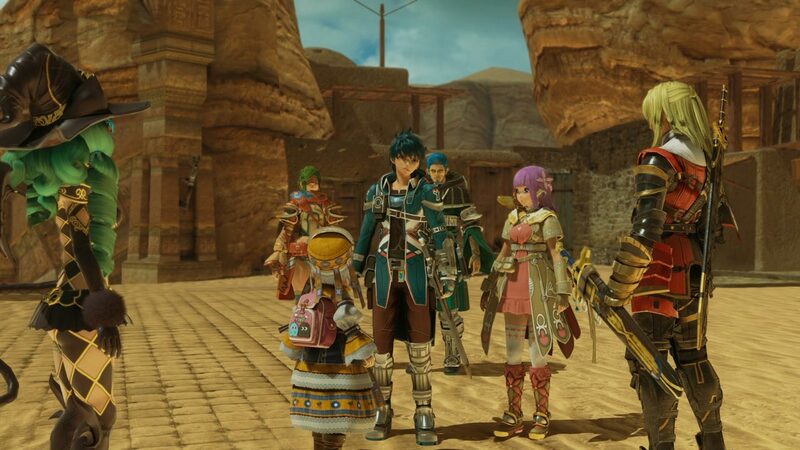 The Pangalactic Federation is nearing the fulfilment of its mission to bring peace and order to the galaxy.However, the embers of conflict begin to stir once again, six thousand light years from Earth on the planet of Faykreed,as a mysterious young girl is found amongst the wreckage of a downed spacecraft. 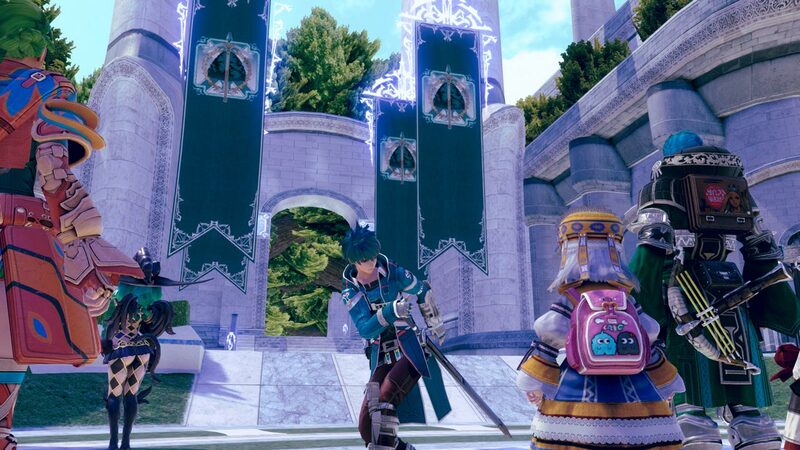 INTEGRITY AND FAITHLESSNESS and STAR OCEAN are registered trademarks or trademarks of Square Enix Co., Ltd.